Bill McKown is at it again. 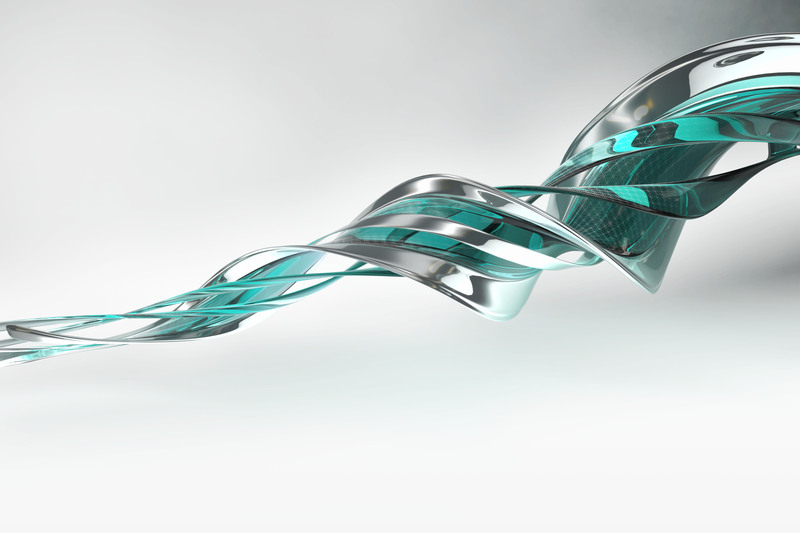 This week he is giving a tip about Autodesk 3ds Max (or 3ds Max Design). Here is a quick video tip about using the Bevel Profile Modifier feature where he demonstrates how to create a raised wood wainscot panel. Check our YouTube Channel for more video tips and stay tuned here for future tips.